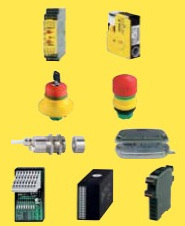 Pilz is a solution supplier of sensor technology & motion control, factory safety systems and training..
Industrial machine enclosures, packaging, climate control, power distribution and safety systems for the factory automation. 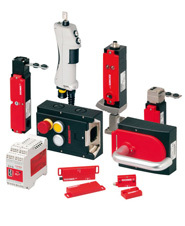 EUCHNER offers a wide range of safety switches and accessories – devices which are used to monitor movable safety guards. 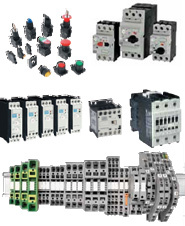 We develop innovative products & solutions for machine safety. 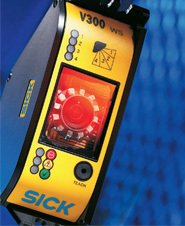 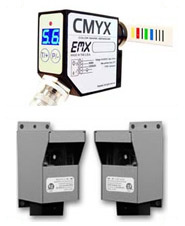 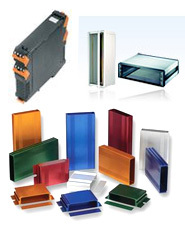 We offer a complete range of factory safety products & enclosures. 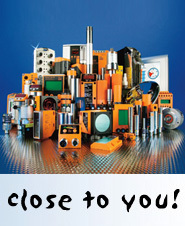 Motors, drives, special drives, accessories for motors and drives, axial and centrifugal fans, control systems. 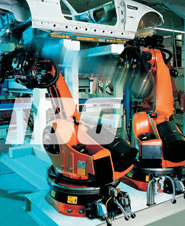 Quality, reliability and state-of-the-art innovation have always been the guidelines for both our Safety and Lighting activities. 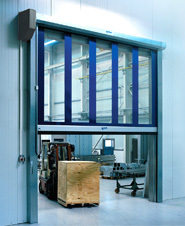 Offers high performance doors and high speed industrial doors with higher speeds, increased durability and improved reliability. 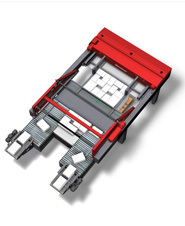 Whether machine safety fence systems, transport systems, platforms, transfers or customized solutions - we are the right partner.